BRAND NEW CONSTRUCTION. NO HOAs. 4 Bedrooms and 2 full bathrooms, spacious living room and family room, and an open dining room. Lovely kitchen with plenty of cabinets and granite counter tops. 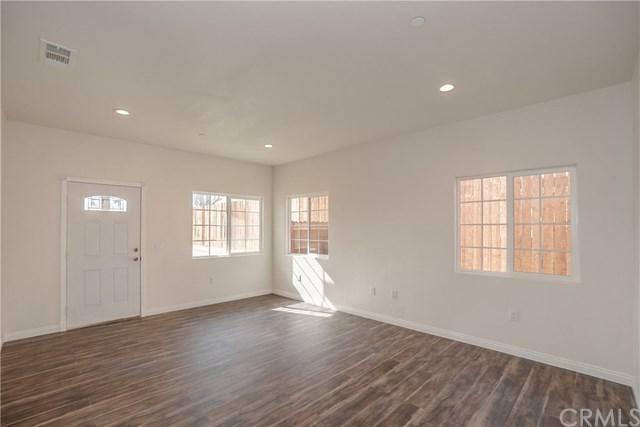 Master bedroom has two separate closets. Automatic lighting system. True 2 car size garage. 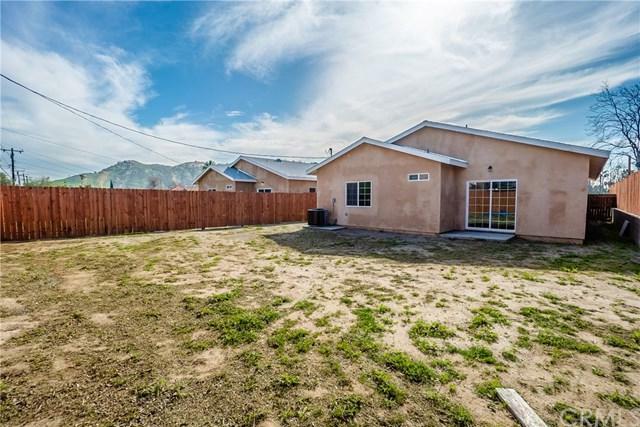 Large fenced back yard to plant many fruit tress or build a pool. 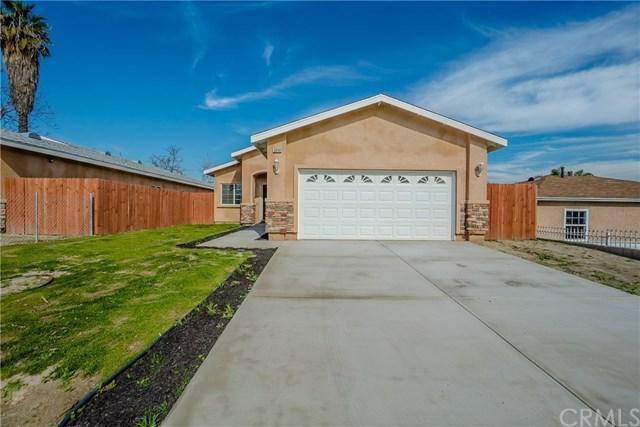 This home is located close to freeways and shops.5361 is also available for sale at this amazing asking price. 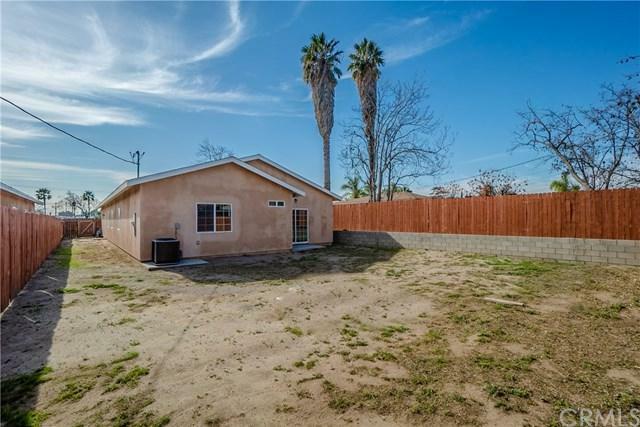 Sold by Ivonne Lomeli of Keller Williams Covina.